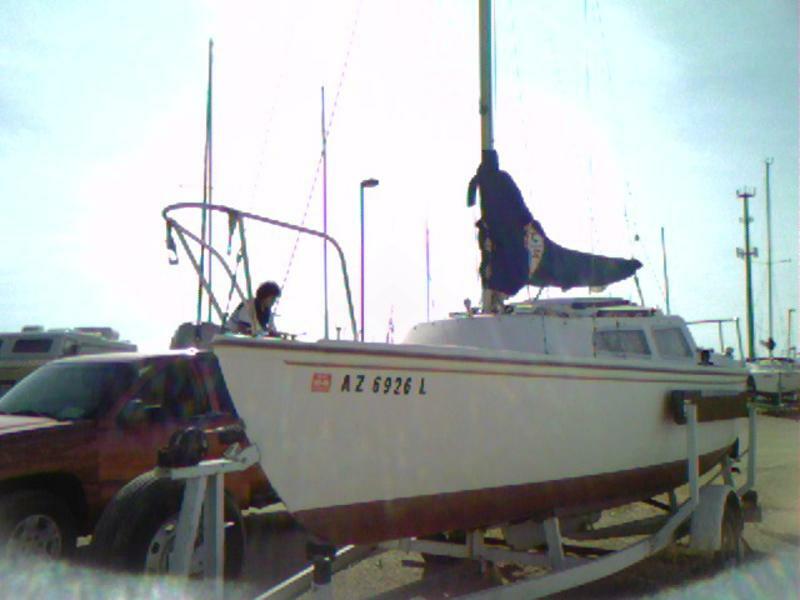 Catalina 22 for sale. Swingkeel, hull #1668. Have had lots of fun with this boat, it’s great for weekends on the water! Would also be fun for racing. 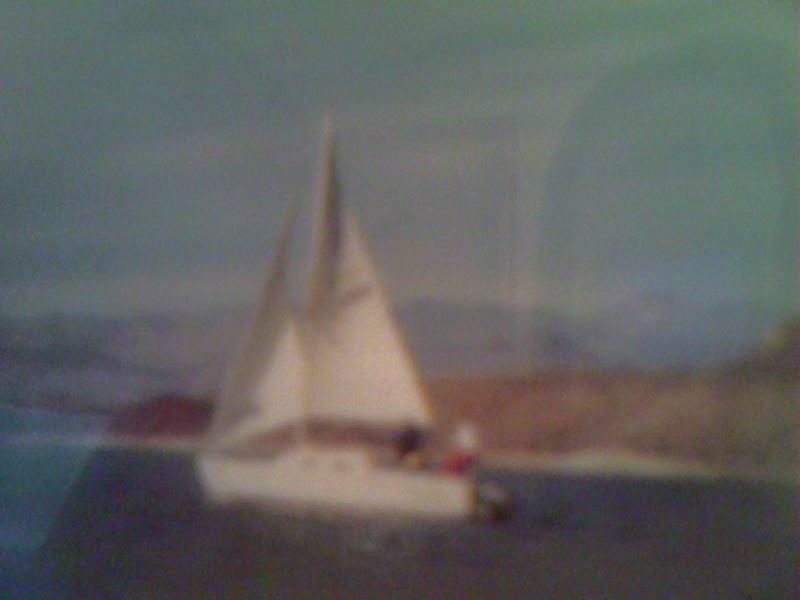 Includes several sails, anchor, Johnson 5hp motor, swim ladder, and more misc. “stuff”.